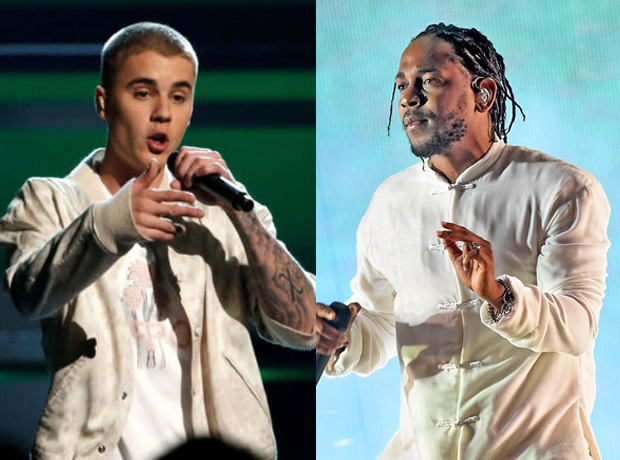 Biebs has put his own spin on K. Dot's chart-topper. The Canadian singer is surely hoping to follow the success of his latest hit songs, DJ Khaled's 'I'm The One' and his 'Despacito' remix. "I'm that new Jason Bourne, reborn, a revelation,” Bieber spits over Mike WiLL Made-It's punchy instrumental. The remix drops shortly after fellow R&B singer Ne-Yo released his rework of Kendrick's chart-topping track. Meanwhile, Kendrick has been working on some remixes of his own. The 'DAMN.' hitmaker recently spun his own fresh verse on the official remix for Future's 'Mask Off'.